Gin is a dependable go-to when creating summer cocktails. This staple spirit not only blends well with aromatics, herbs and fruits but also features natural citrus undertones, all of which are elements in a refreshing drink. 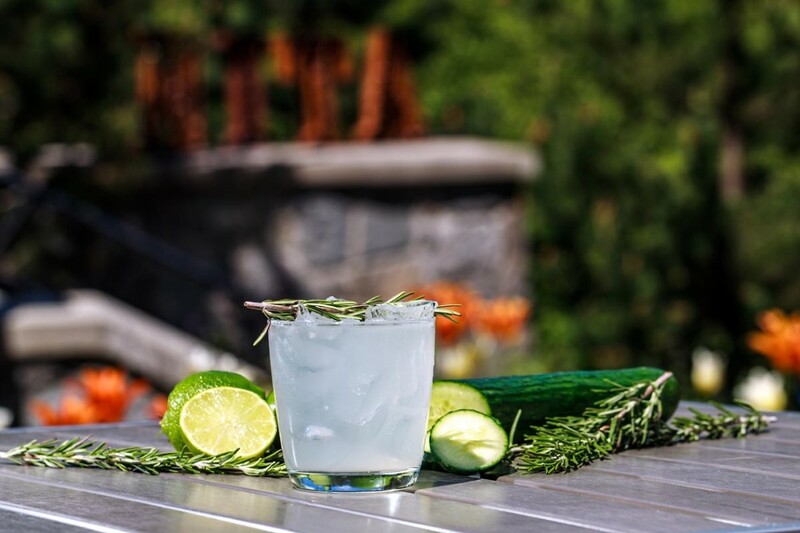 The “Grow Your Own” cocktail, available at Nita Lake Lodge’s Cure Lounge, uses cucumber and lime to bring a fresh feeling to those hot summer nights.